Potted plants are becoming increasingly popular for green-styling events. 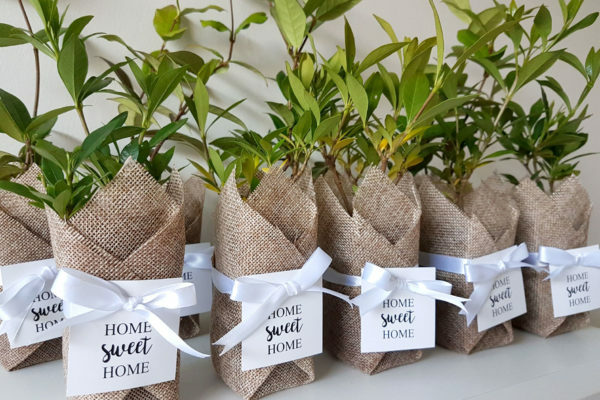 Not only are they eco-friendly and budget-friendly, they can ideally be gifted or planted in your garden that will continually to flourish after the event. 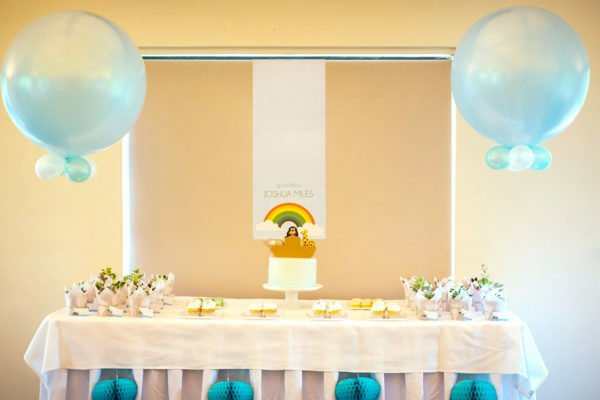 At Natures Colours, we supply and create your unique Plant Bombonieres and Table Centre Potted Plants for your event, tailored to your theme. 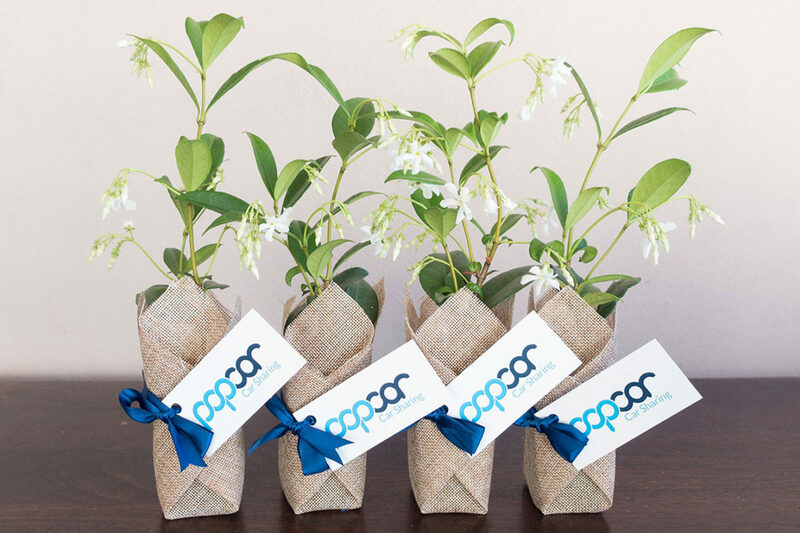 Learn More With a wide range of beautiful products on offer, it will not be hard to find the perfect plant for your event. 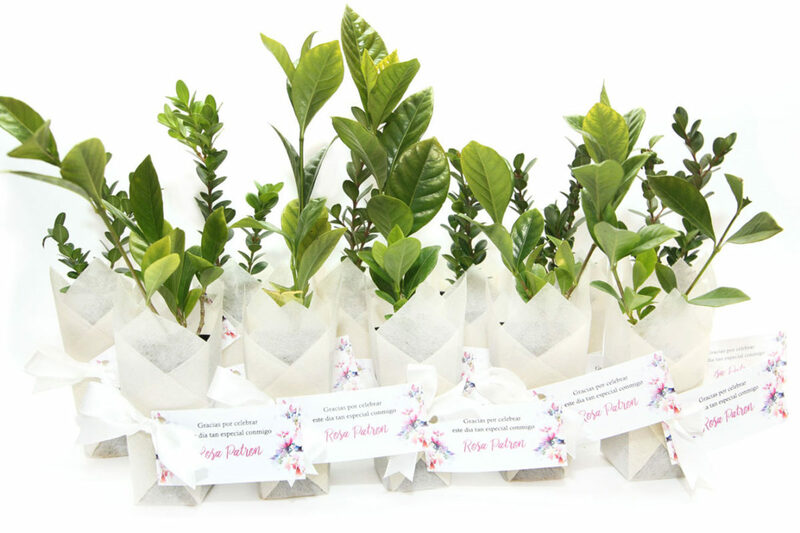 Our event plants are great for Weddings, Birthdays, Memorials, Anniversaries, Bridal Showers, Baby Showers, Christenings and other special events, and as well as Product Launches and Corporate events throughout Sydney. 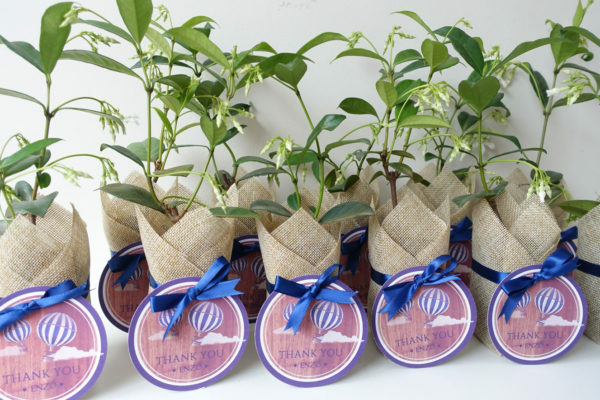 Thank your lovely guests with a Plant Bomboniere that is beautiful and unique. 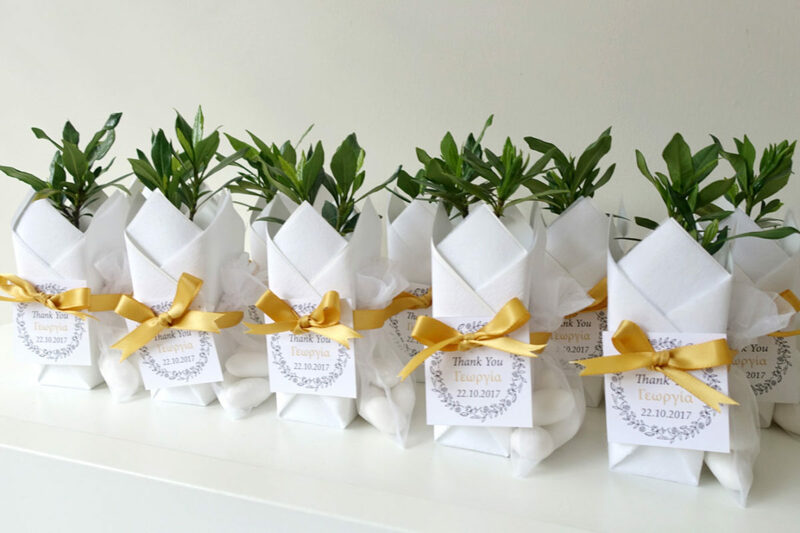 This charming personalised gift will not only surprise and delight your guests, who will treasure your thoughtful keepsakes for years to come, but they also add beautiful touches to your event. Learn More Our plant bombonieres fit a variety of budgets while still providing a delightful experience. 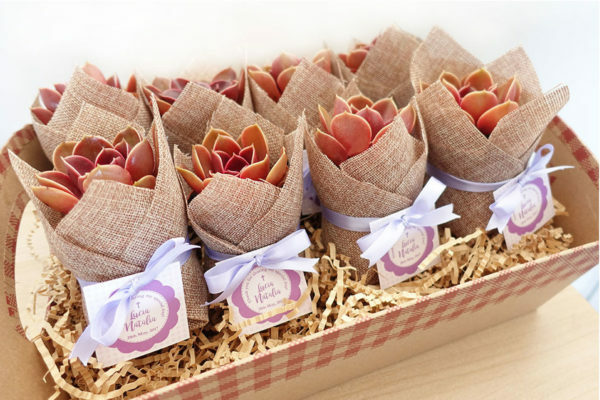 From succulent bombonieres to olive tree bombonieres and herb bombonieres we can source dozens of different plants for you, wrapped with love and care! 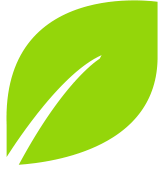 We use high quality plants sourced from our growing yard and local growers. 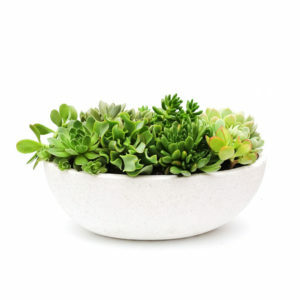 Depending on the season we stock the following popular plants for you to choose from. If you have a specific plant in mind that you would like to use for your event, please let us know and we can source dozens of different plants for you. Our standard plant bomboniere comes with your choice of hessian or white wrapping, any colour ribbon and message tag. 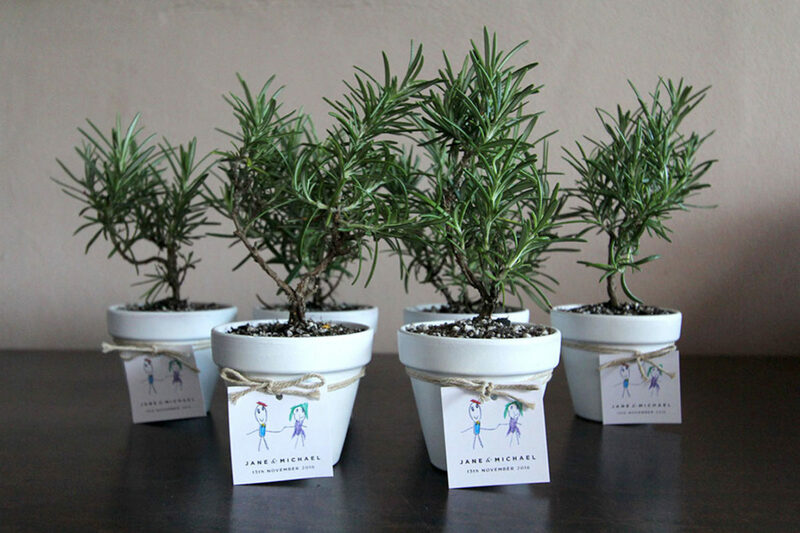 We can work with you to design to your specific requirements, such as using different materials like concrete & terracotta pots, glass containers, wooden planters and tag signs, and many more. Just ask us! A free set-up service at your venue is available. Minimum order of 20 Plant Bombonieres. We offer discounts on large quantities. Personal-delivery within Sydney metro. Pick up is also available (Dural). Contact us if you require delivery outside Sydney. Potted plants as table centrepieces add an organic touch to any party decors including Weddings. 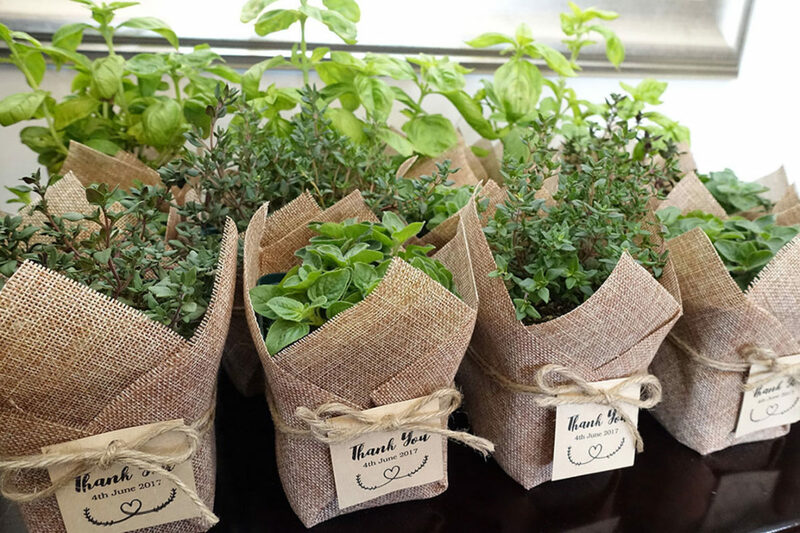 There are lots of ways of using potted plants from lining your ceremony aisle to making an accent on the food bar. 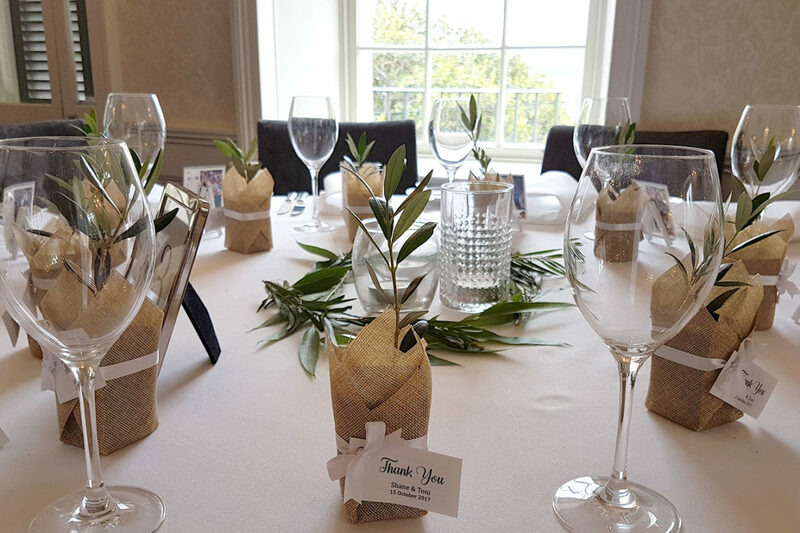 You can choose from our existing Living Gift Plant range or we can work with you to custom make your table centrepieces to suit your style and budget. 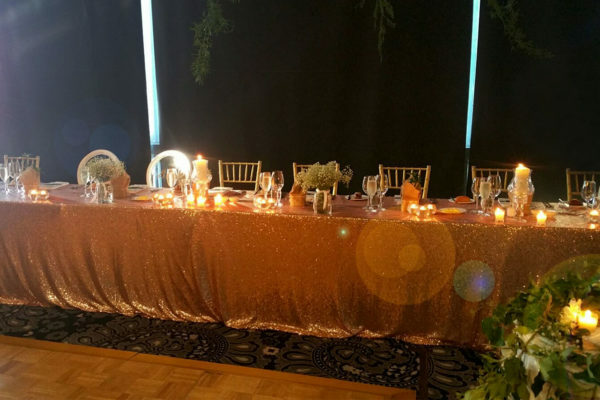 Learn More Our popular table centrepieces include Orchids, Succulent bowl arrangements, Potted Colour in terracotta pots and Herbs in planter boxes. Not only do we provide great prices on our products, we also provide extra discounts on bulk purchases. 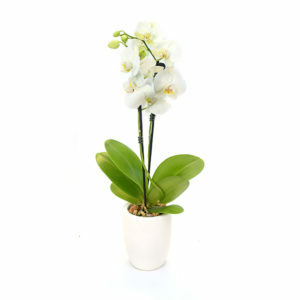 We are dedicated to providing beautiful plants with a friendly and professional service. Drop us a line – we would love to help! 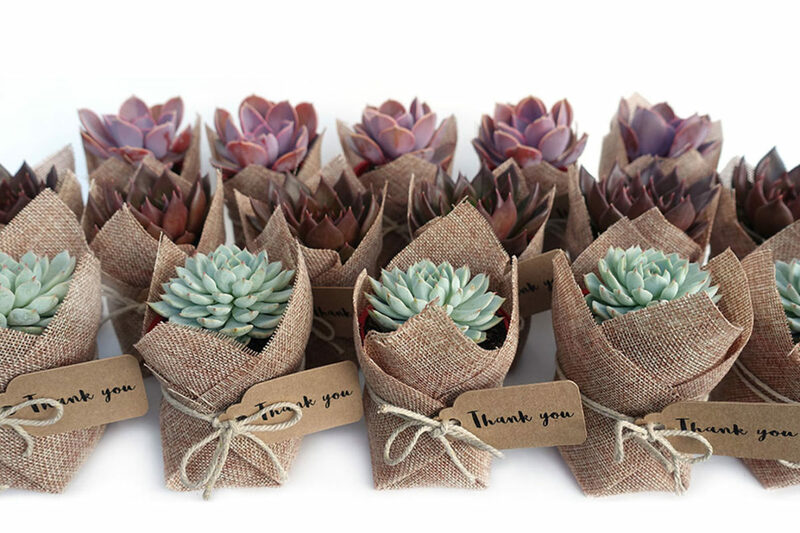 Do you require Table Potted Plant Centrepieces? If yes, please provide more info in the comments.